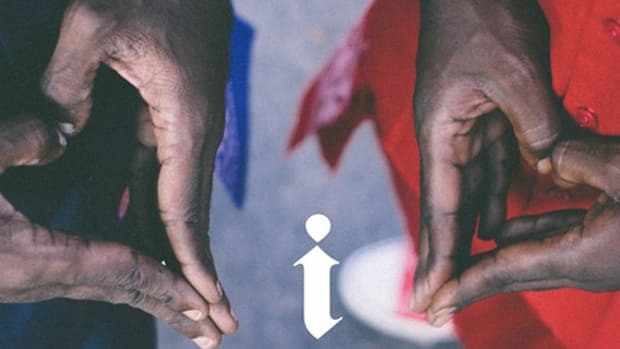 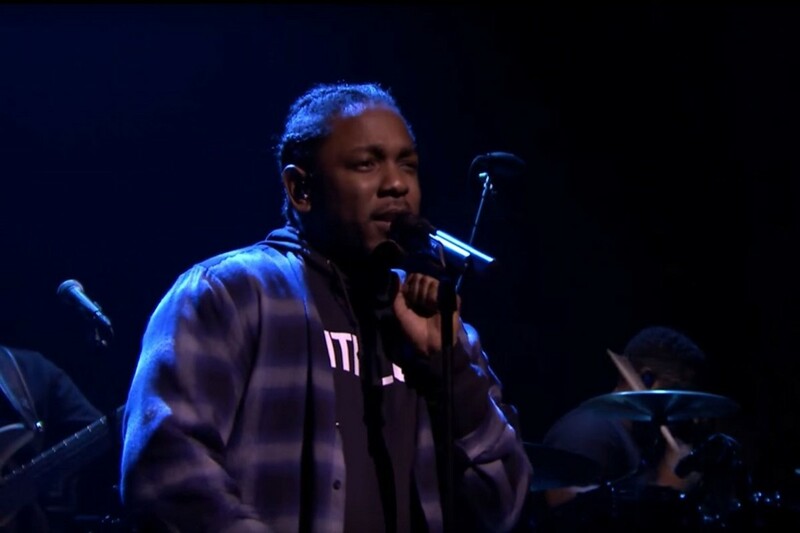 Anytime you tune into The Tonight Show with Jimmy Fallon you&apos;re pretty much guaranteed a good time, but fans of last night&apos;s show were treated to a new release from Kendrick Lamar. 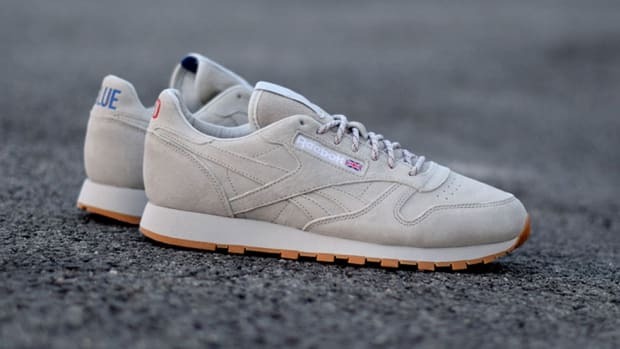 Although we&apos;ve probably been paying more attention to his footwear releases - like this Reebok Classic Leather - lately, the performance of "Untitled 2" on the late-night show got the crowd moving with his usual seamless flow, even with a heart-felt start and the fact that it was mostly about money - and his relationship with it. 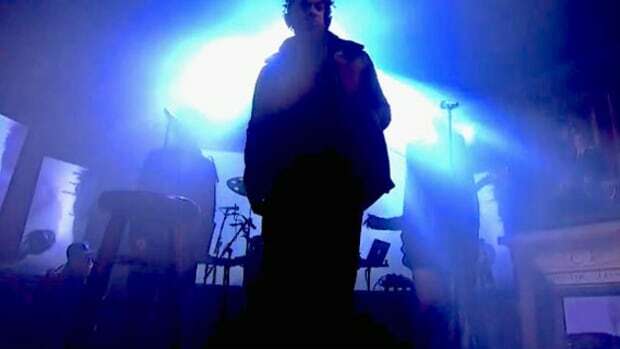 Find the entire performance below and make sure to stick with it until the end. 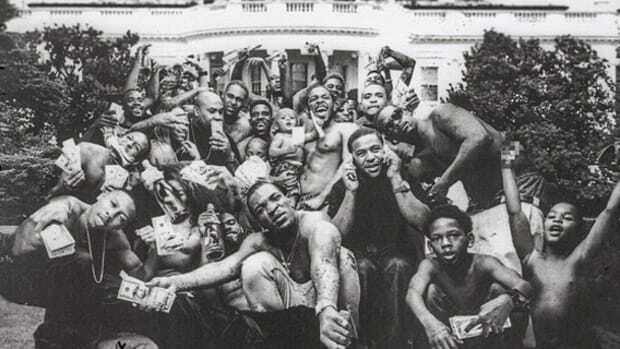 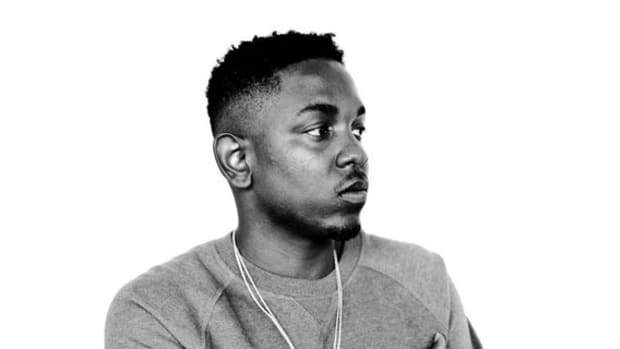 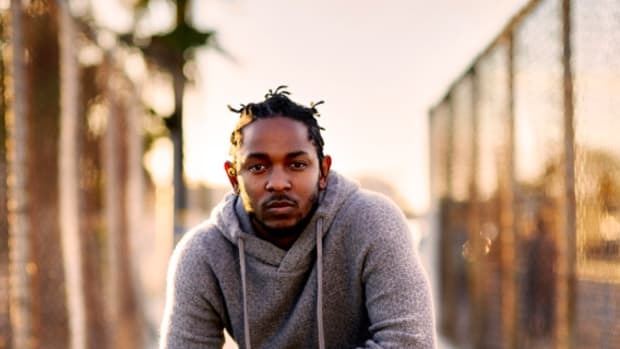 And see K.Dot&apos;s "King Kunta" video.